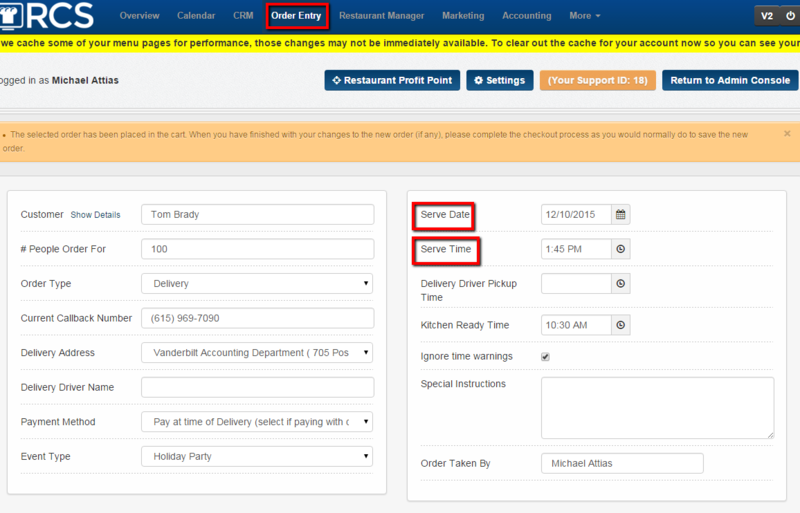 This article will show you how to place a duplicate order for a different date and time. 1. 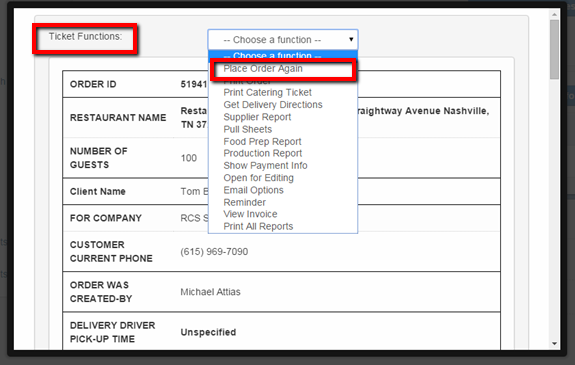 Click the CRM tab and Search for the client's name. 2. Click on the client's name (link). 3. Click on the Orders Icon. 4. 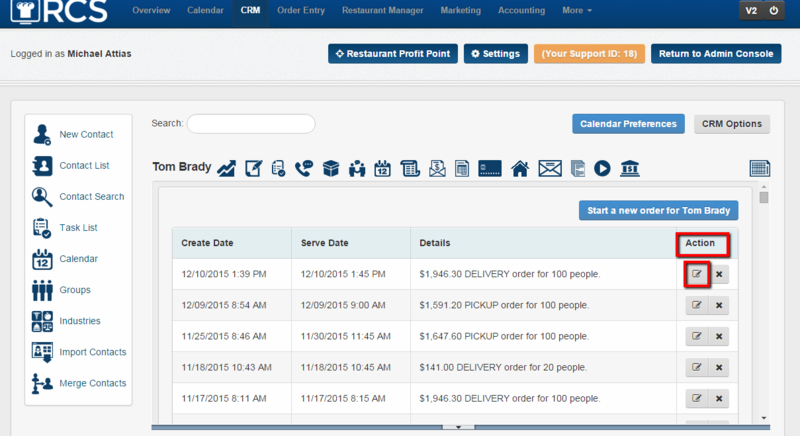 Locate the order that the client would like to duplicate and under the Action column click on the View/ Edit Order icon. 5. 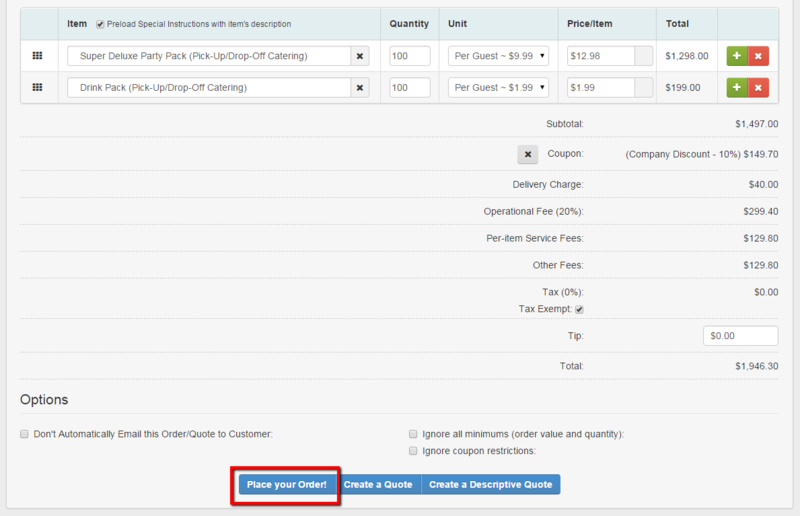 Under the Ticket Function drop down box click on the Place This Order Again link. 6. This will take you to the Order Entry tab. Here you can change the Date and Time of the order and any thing else you might need to change. 7. Don't forget to hit Place My Order button at the bottom of the page when all changes have been made. 8. Your duplicate order with a new date and time has been placed.